HomeLinuxLinux IntermediatePROJECT: Client System Connection to Mail Server. 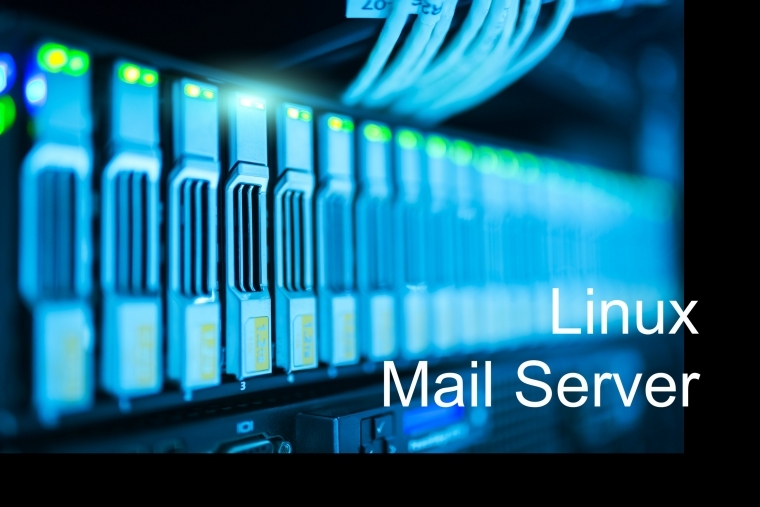 PROJECT: develop an application that connects a client system to a Linux mail server. Specification: PROJECT: Client System Connection to Mail Server.